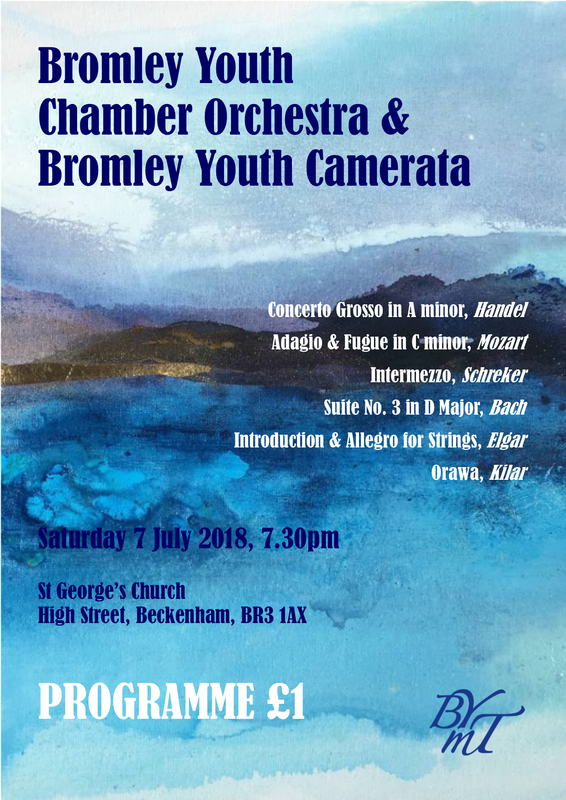 Bromley Youth Chamber Orchestra & Bromley Youth Camerata will perform at St George's Church, Beckenham on Saturday 7th July. A CD recording of the concert will be made. You can pre-order your copy online below.